The rules are common and most of us we all know about it. 1) A theme will be given at first and you have to post a picture on following that. 2) A user will give a theme and the next user will post a picture based on it and that user will ask for another picture of another theme. 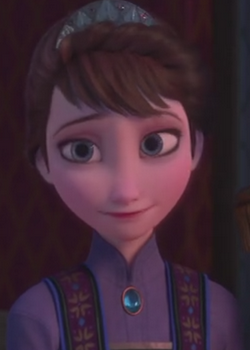 3) Must be related to frozen. 4) Can not post one picture twice and can not give same theme twice. Hope you will enjoy it folks...!! Here you go (<3 this theme btw)!